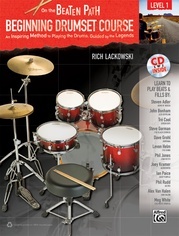 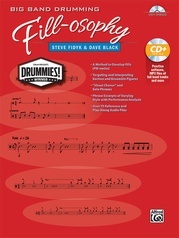 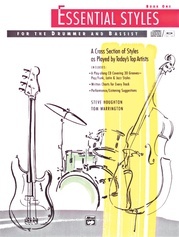 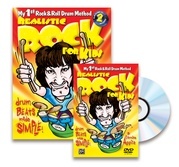 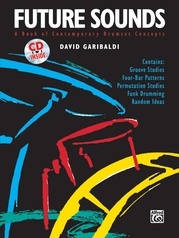 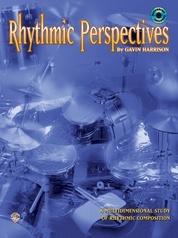 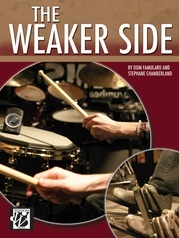 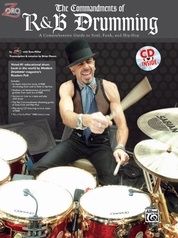 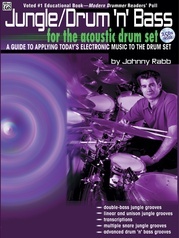 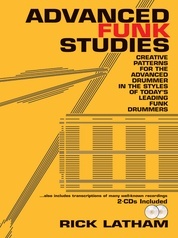 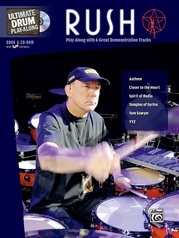 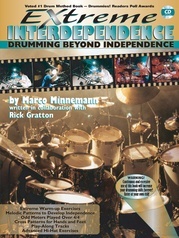 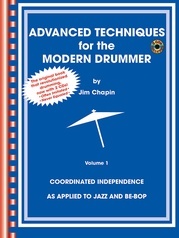 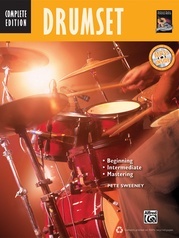 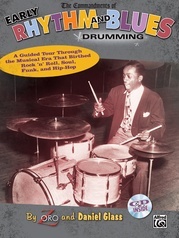 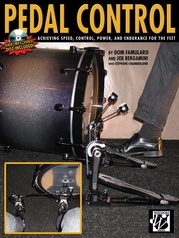 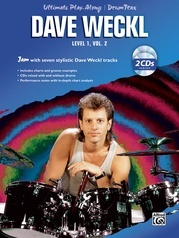 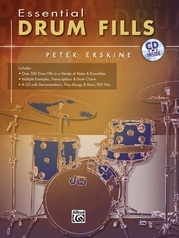 The book features photos, album cover art, motivational quotes, recommended listening, as well as transcriptions of the most definitive half-time shuffle grooves. 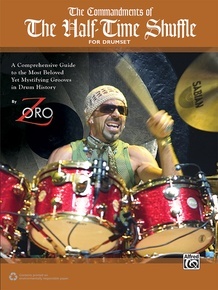 Gain insight and wisdom from Zoro, one of the legendary masters of R&B drumming, and master the language of the triplet---the foundation of all shuffles. 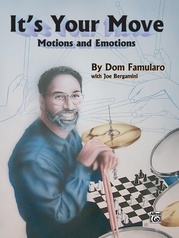 The Commandments of the Half-Time Shuffle is highly innovative, informative, inspirational, and is sure to be a classic! 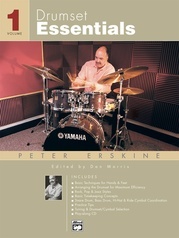 "Knucklehead" by Grover Washington, Jr. Grover Washington, Jr.